Amazon.com’s shake-up of the retail landscape may not be over, according to one well-known technology analyst. The Internet giant will acquire Target, Loup Venture co-founder Gene Munster wrote in a report highlighting eight predictions for the technology industry in 2018. Amazon made waves in retailing last year with its US$13.7bn purchase of Whole Foods Market. Market share numbers suggest a deal would be approved by regulators, and Wal-Mart Stores would still have a larger share than an Amazon-Target combination, Munster said. 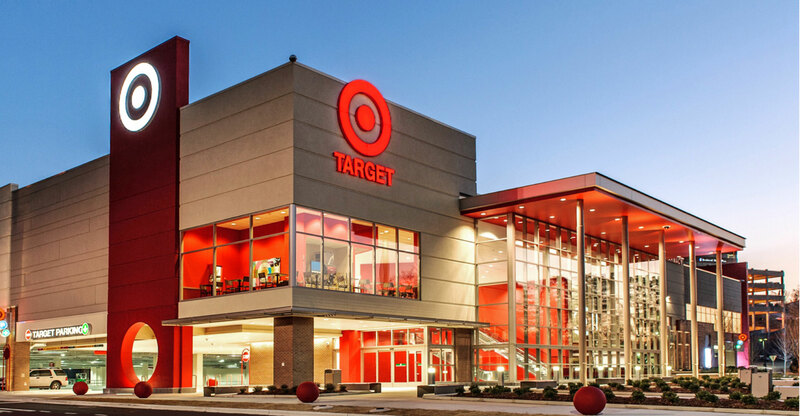 He estimated a takeout valuation of $41bn, or a 15% premium to Target’s current value. Predicting Amazon’s next deal has become a common theme for analysts. In November, DA Davidson analyst Tom Forte wrote that Lululemon Athletica may be attractive to the online retailer, while Citigroup analyst Paul Lejuez recently catalogued a host of potential targets, including Abercrombie & Fitch, Bed Bath & Beyond and Advance Auto Parts.